Pay less upfront with a Zero Deposit Guarantee. Set within the popular Holly Lodge Estate in a mock-Tudor building is a stunning first floor property to rent. Offering stripped original wood flooring, a neutral décor & fully fitted kitchen with dishwasher. The one bedroom property also benefits from ample storage, fully tiled bathroom & landscaped communal gardens. 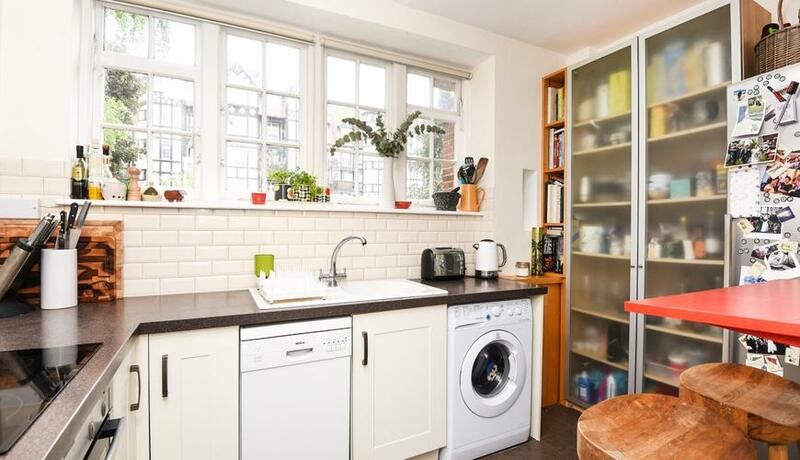 Walking distance of Highgate village & tube (Northern line). Hot water is included in the rent.